This contest is now over and today’s winner is Benjamin! Congratulations Benjamin! Tune in next week for another edition of “Win It Wednesday” because you never know, the winner just might be you! It’s another edition of “Win It Wednesday” here on “Adaumbelle’s Quest” where one lucky reader, at random, will win a CD from “Glitterball 2010” by answering the question below. The winner will be announced at 5pm! “Glitterball 2010: Disc Edition” features fellow “Adaumbelle’s Quest” participants Marty Thomas, Titus Burgess, Kate Pazakis, and Katie Thompson along with Emily McNamara, Aubrey Mae Davis, Natalie Weiss, Danny Calvert and a host of others! This exclusive CD is not available in any store or online because it was given out only at Marty Thomas’ “Glitterball 2010” party! Tracks include: “Instant Replay,” “Never Can Say Goodbye,” “Hot Shot,” “Stayin’ Alive,” “Turn The Beat Around,” “Bad Girls,” “Macarthur Park” and many other disco hits! If you create a Broadway show featuring disco hits, what would you title it and who would you have star in it? 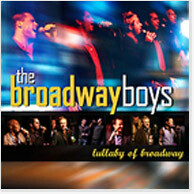 The Broadway Boys (which consists of fellow “Adaumbelle’s Quest” participant Zak Resnick, along with Landon Beard, Danny Calvert, Telly Leung, Maurice Murphy, Jesse Nager, Michael James Scott, Peter Matthew Smith, Lucas Steele, Marty Thomas, and Daniel Torres) have released their debut CD entitled “Lullaby of Broadway” which feature such Broadway favorites as “Defying Gravity,” “Lullaby of Broadway,” “Old Devil Moon,” “Aquarius,” and “Shadowland” as well as songs specifically arranged for the disc including “Mama, a Rainbow” and “The Impossible Dream.” The disc can be purchased from PS Classics. Need help finding videos of your favorite artists or that up and coming performer you just saw. 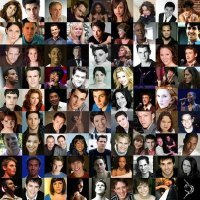 Check out “The BestArts.com,” a website dedicated to bringing together artists and performers from the world of dance, music, and theatre by compiling the best online videos of them performing. Have a suggestion of someone they should add to their collection, send them an e-mail with a link to your artist’s video and see if they can post it. Are you an artist or performer who needs someone to design that cutting-edge new website for you? Visit “The BestArts.com” and find out how they can help! 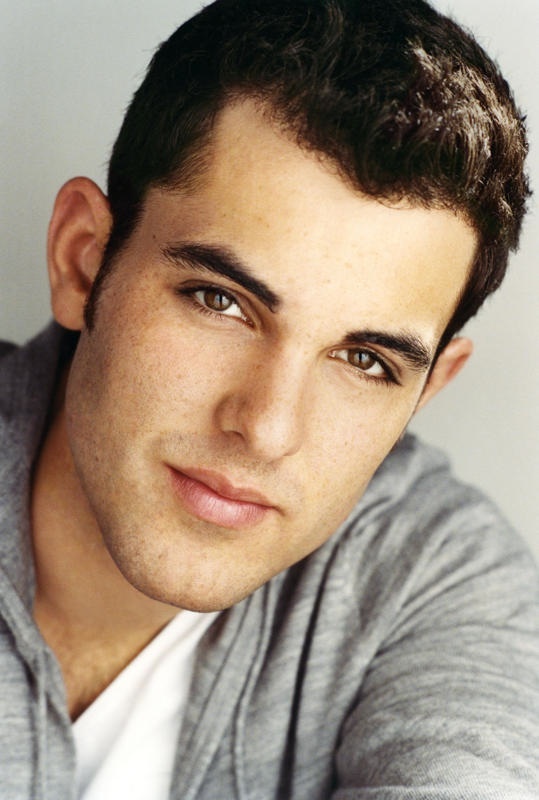 Current performers include: fellow “Adaumbelle’s Quest” participants Scott Alan, Tituss Burgess, Gavin Creel, Bobby Cronin, Jonathan Reid Gealt (upcoming), Eric Michael Krop, Kate Pazakis, and Katie Thompson, as well as Judy Garland, Audra McDonald, Heather Headley, Adam Pascal, Bernadette Peters, Patrick Wilson, Seth Rudetsky, “Broadway Boys,” Cheyenne Jackson, Marty Thomas, Tony Yazbeck, Adam Lambert, Danny Calvert, Stephanie J. Block, Shoshana Bean, and Nick Adams.